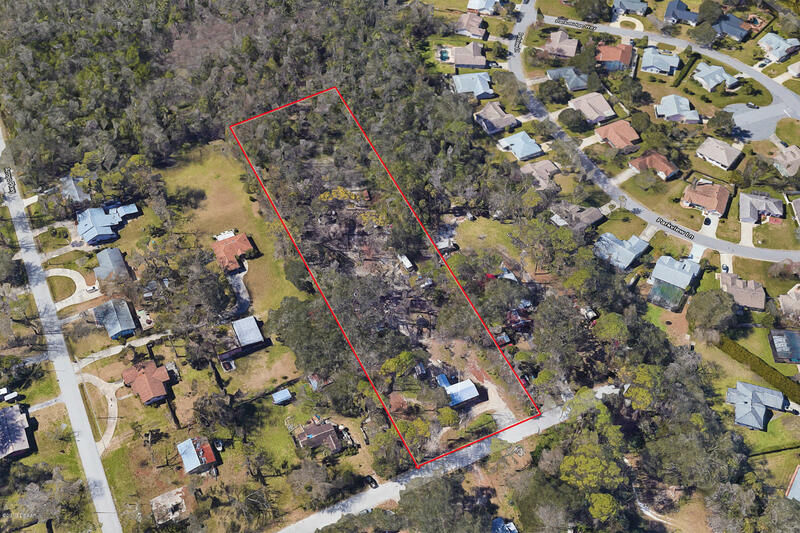 Nestled on 2.39 acres and located on a dead end street in Ormond Beach city limits this three bedroom one bath home is the unique property you've been searching for! 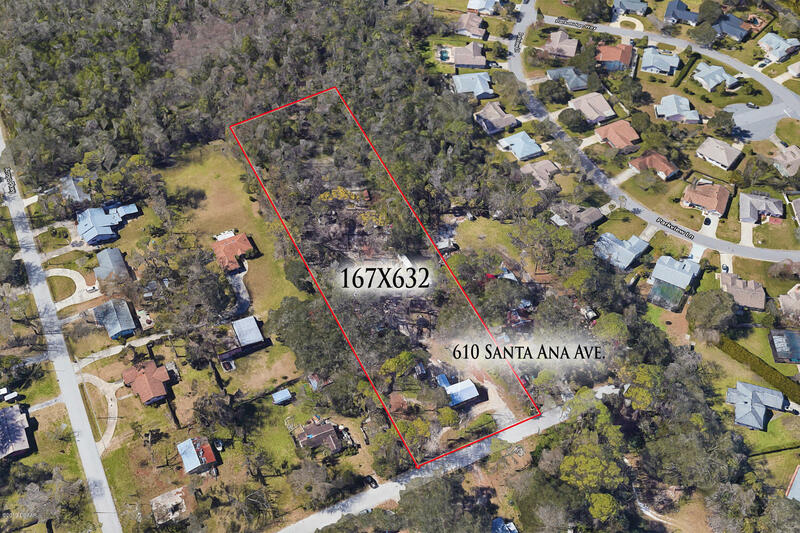 This exclusive 167X632 lot can be divided into four lots or you can build the home of your dreams minutes from everything that Ormond Beach has to offer. Enjoy your privacy on your very own wooded oasis featuring towering shaded oak trees. Plenty of space and privacy to store multiple vehicles, boats, tractors, RV's and or heavy commercial equipment. Based on information from the DABMLS from 2019-03-12 10:49:06. DABMLS and their affiliates provide the MLS and all content therein "AS IS" and without any warranty, express or implied. Data maintained by the DABMLS may not reflect all real estate activity in the market.